This article is 580 days old. 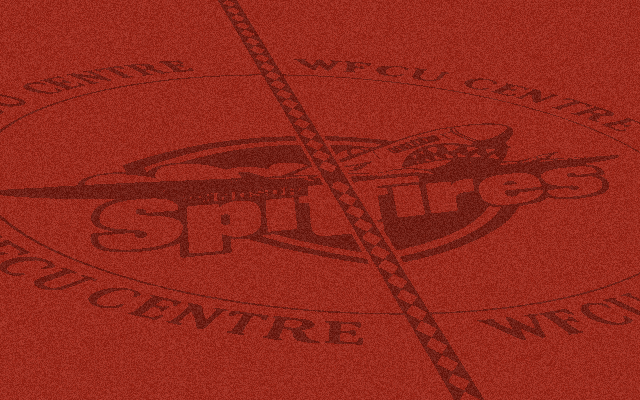 The Windsor Spitfires had added an additional 900 free parking spaces. The new spaces are located in the overflow lot (commonly known as the ‘Lear Lot’) off Lauzon Road. Combined with the 900 free spots already in the general lot of the WFCU Centre, the current total of free parking spaces is now 1,800.